Franco Columbu is an Italian actor, author, former champion bodybuilder, powerlifter, amateur boxer, doctor of chiropractic (Cleveland Chiropractic College in Los Angeles) and World Strongest Man Competition contestant. Columbu was born in Sardinia, Italy on August 7, 1941. He grew up in the primitive inland mountain region of Sardinia, Italy. As a young shepherd and farmer in Ollalai he learned the great value of a strong work ethic. He started his athletic career as a boxer and attained world wide success as a bodybuilder and powerlifter. In 1977, he took fifth place in the inaugural World Strongest Man Competition. Despite the fact that his competitors outweighed him by over 100 pounds. Pound for pound, he is among the strongest men and strongest bodybuilders of all time. 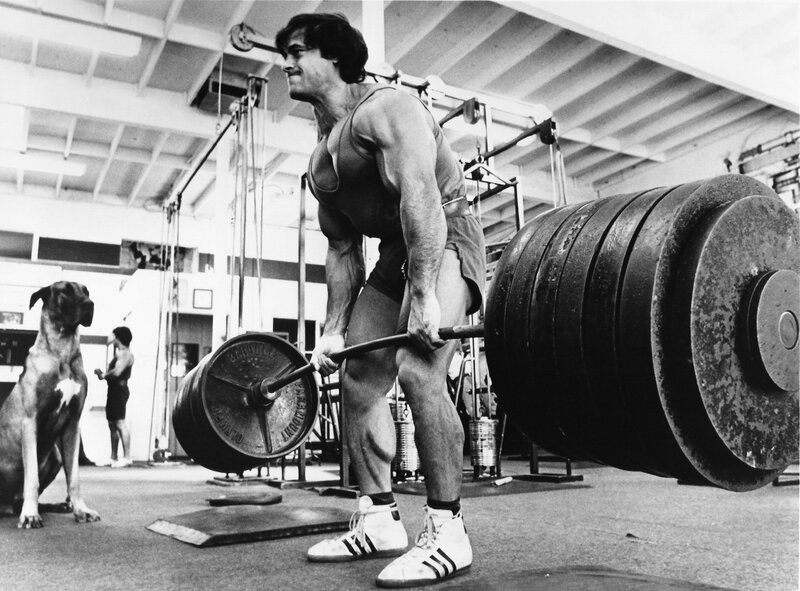 Because of his incredible strength, Dr. Franco Columbu was nicknamed the ‘Sardinia Strongman'. Franco won the title of Mr. Olympia in 1976 and 1981. Franco’s age today in 2019 is 77 years old. How a Deadlift can Inspire you to work harder to achieve your dreams. Franco’s deadlift can inspire you to work harder. He knew the powerful benefits of deadlifts and became a world class powerlifter. Check out his powerlifting world record of a 750 Lbs / 340.2 kg deadlift. If you want more deadlifting motivation, check out the Incredible Lamar Gant Deadlift. Lamar Gant achieved the greatest pound for pound deadlift in history. In the first World’s Strongest Man Competition held in 1977, Franco led his other competitors in the “refrigerator race”. This race required the contestants to race downhill while carrying a full sized fridge on their back. He stumbled and dislocated his leg 3.3 seconds into the race with the refrigerator strapped on his back. He sued the event planners and received $1 million in compensation for his horrifying injury which took years to recover from. The Worlds Strongest Man Classics 1977: Columbu serious leg injury! Can You Make a Hot Water Bottle Explode? Believe it or not, he was so strong that he could cause a hot water bottle to explode. In April 1979, the Guinness book of world records recorded Franco as having the greatest lung power in the world. In front of a live audience, he blew up a hot water bottle until it burst in just 55 seconds. How tall is Franco? Believe it or not, he is only 5 feet 5 inches, which is 164 centimeters in height. In fact, what is most remarkable about his powerlifting records, is his height. At a height of 5 ft 5 inches (164 cm) he could deadlift 780 pounds. And believe it or not, all that Franco weighed was 185 pounds (83.9 kg). Even though Columbu was much shorter than his bodybuilding competitors, that did not prevent him from achieving widespread success. and the Franco Columbu Deadlift of 750 pounds. “Train each body part twice a week, as hard and relentless as possible each time. Every second week, I’d dead-lift after my leg routine. Franco appeared as the Future Terminator in the original movie, The Terminator. 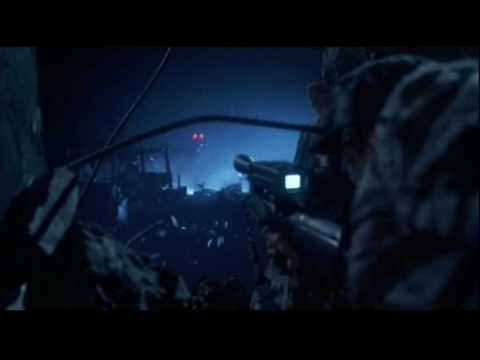 In his scene, he infiltrates a resistance bunker, and kills numerous resistance fighters, civilians, and even the bunker’s guard dogs. – source credit: wikia.com. He also appeared in other films such as Pumping Iron, Conan the Barbarian, Last Action Hero, and Red Sonja. 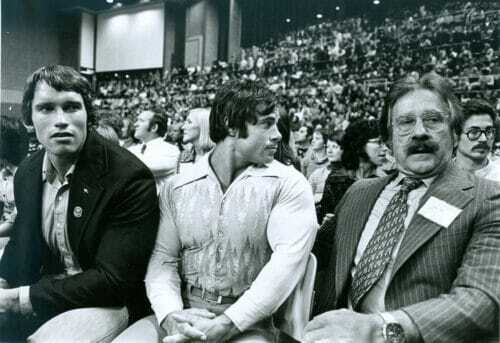 Columbu and Schwarzenegger are legendary training partners who were encouraged to come to America by Joe Weider, the ‘Father of Bodybuilding'. Get the Complete Terminator Collection here. If you are under 200 pounds, you too can build a stronger deadlift. With the right training program and nutrition, you can break the 200 pound deadlift threshold and more. If you are only 5 foot 5 inches or less, you can still become a major international star. You have to fuel your body with good food and progressive strength training. The Franco Columbu deadlift and more of his great success will motivate you to accomplish your own dreams. No matter where you begin! See all of Franco Columbu's inspiring Collectibles here. Next, read about Lamar Gant's inspiring powelifting achievements despite having scoliosis of the spine.